We are currently seeking a part-time swim coach to instruct both children and adults. 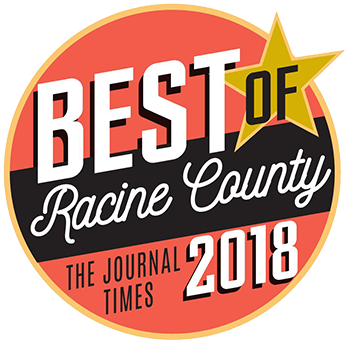 The Swim Coach is responsible for helping coach and manage clients interested in taking private lessons. Responsibilities include age-group coaching duties with an emphasis on safety and proper skill development. If interested, please contact Jacob Thomas at jthomas@razorsharpfit.com or call 262-321-0200. Monitors activities in swimming areas to prevent accidents and provide assistance to swimmers by performing the following duties. The Front Desk Associate is the lead customer service contact for all members, guests, or prospects. Responsibilities: greets and checks in all members and guests; sells products and services; liaison between members and Membership Office, including prospects and current members; schedules appointments; answers and directs all incoming phone calls; fields all member complaints and concerns; performs opening and closing procedures for the club if assigned those shifts; and cleaning tasks and laundry. Must be energetic, friendly, and a team player. If interested, please contact Jacob Thomas at jthomas@razorsharpfit.com or call 262-321-0200. Razor Sharp Fitness is growing its Personal Training team and is looking for energetic, passionate and personable Personal Trainers. Whether you are new to the fitness industry or have experience, we will help you grow your knowledge and business. We are constantly bringing in new members and we want someone who will pride themselves on getting them results while building relationships and friendships along the way. 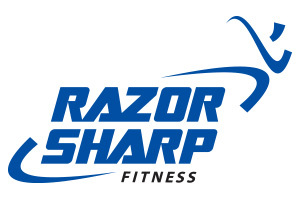 This is a great time to join the Razor Sharp Fitness Team!